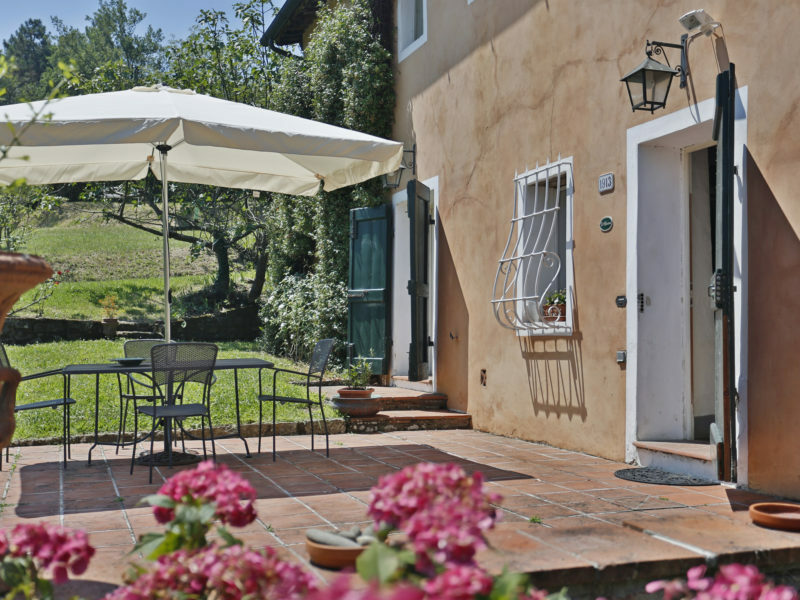 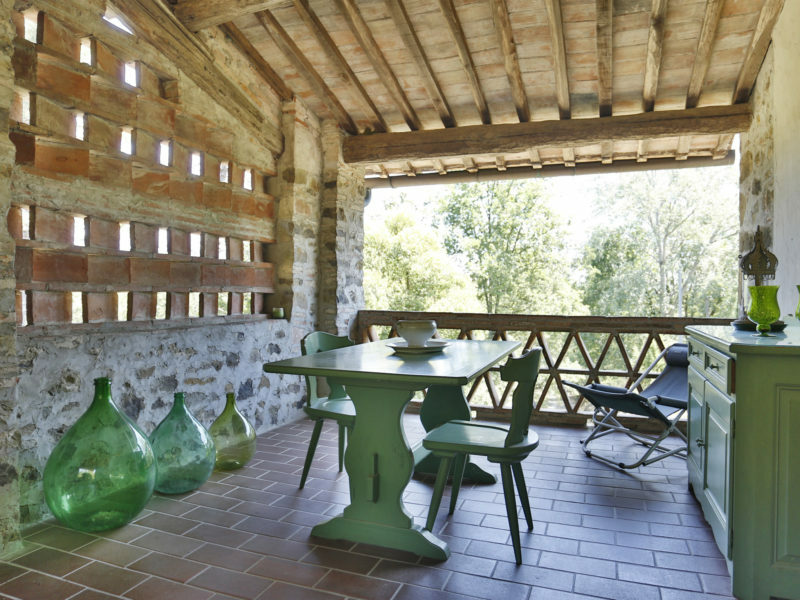 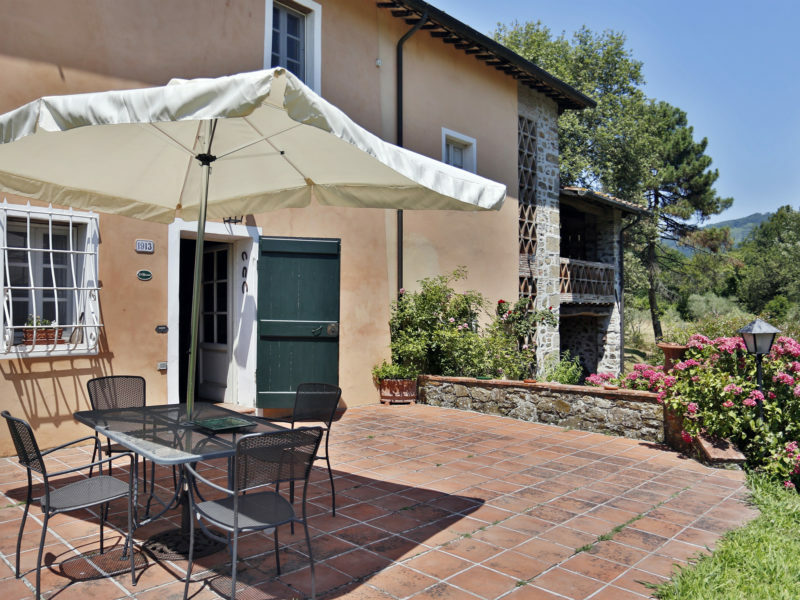 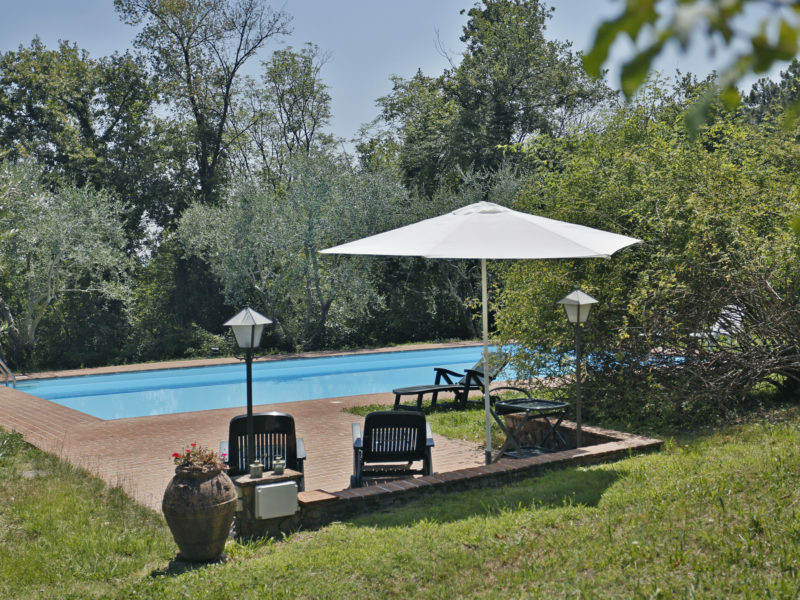 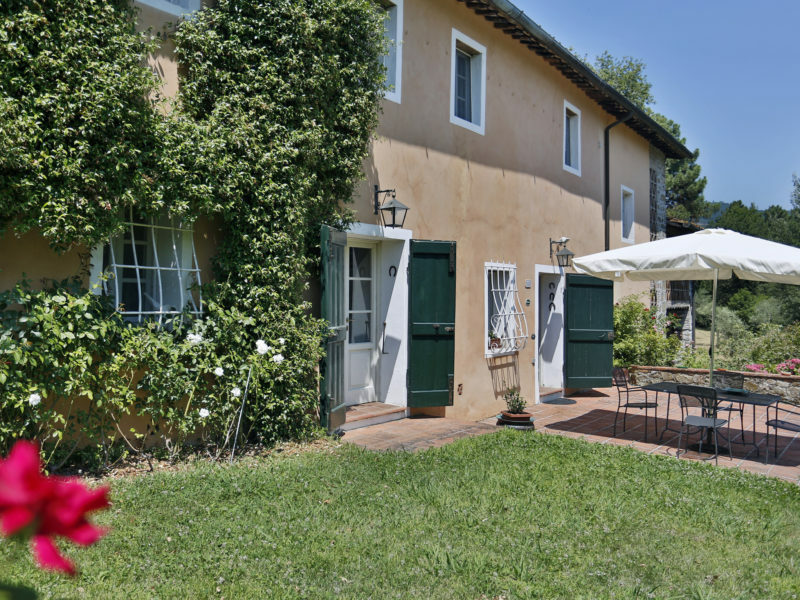 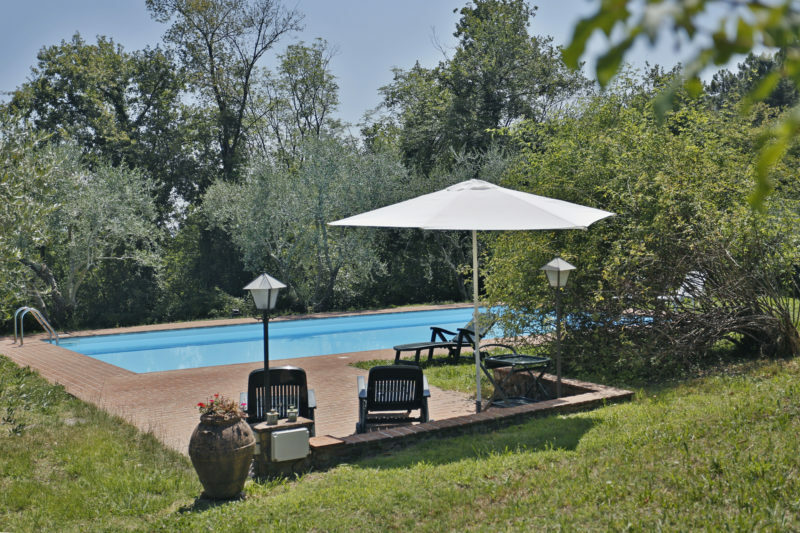 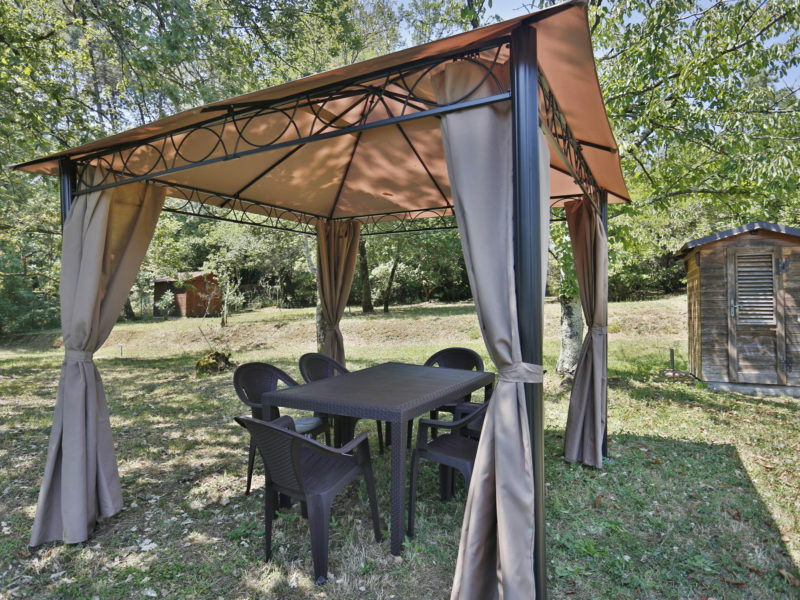 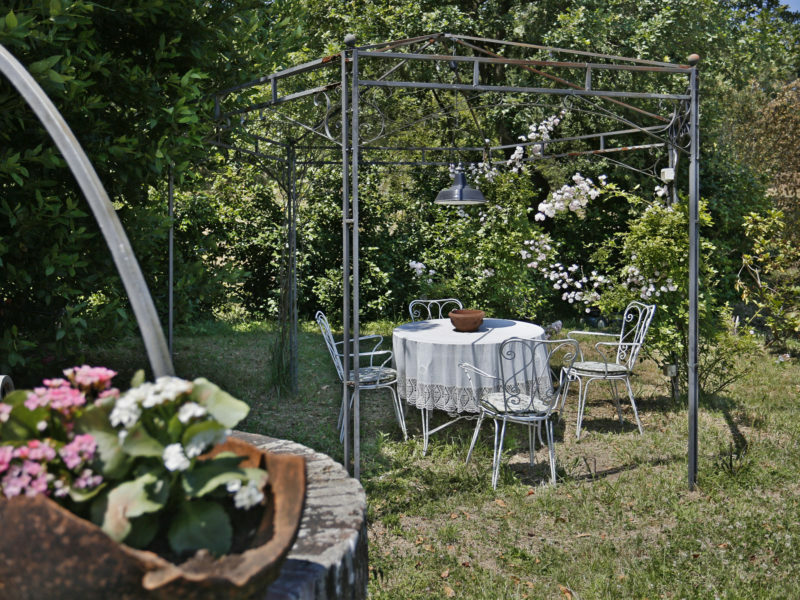 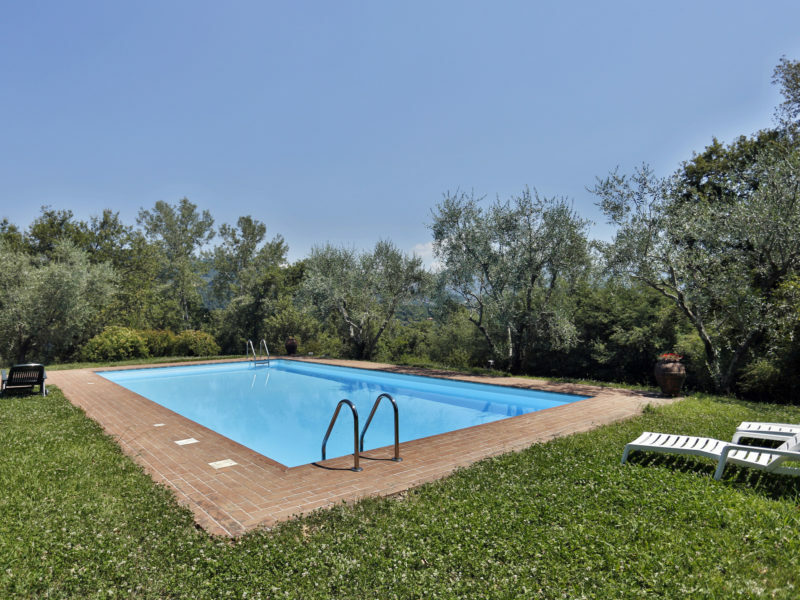 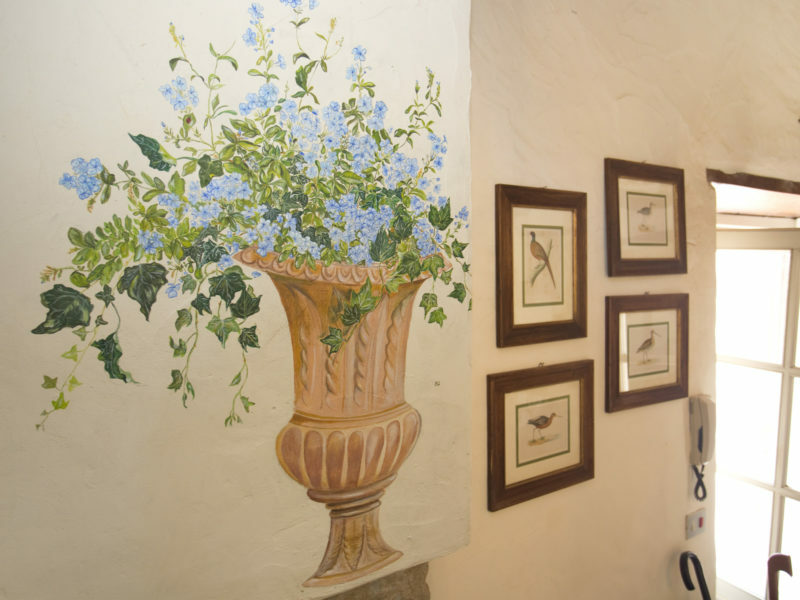 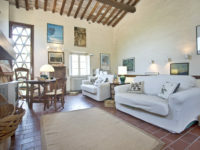 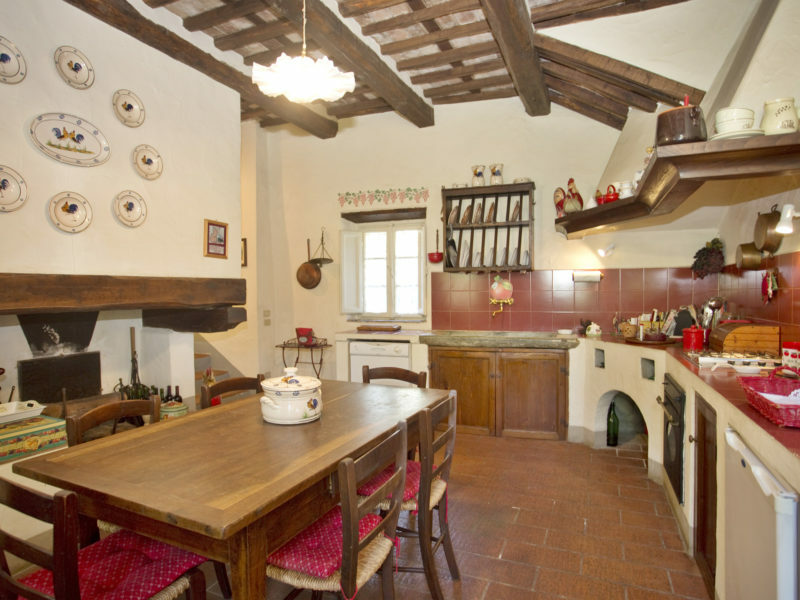 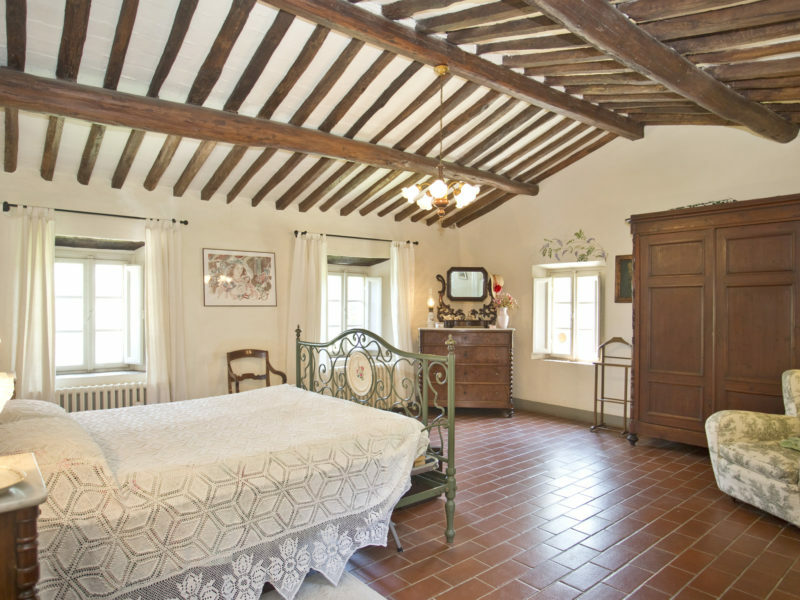 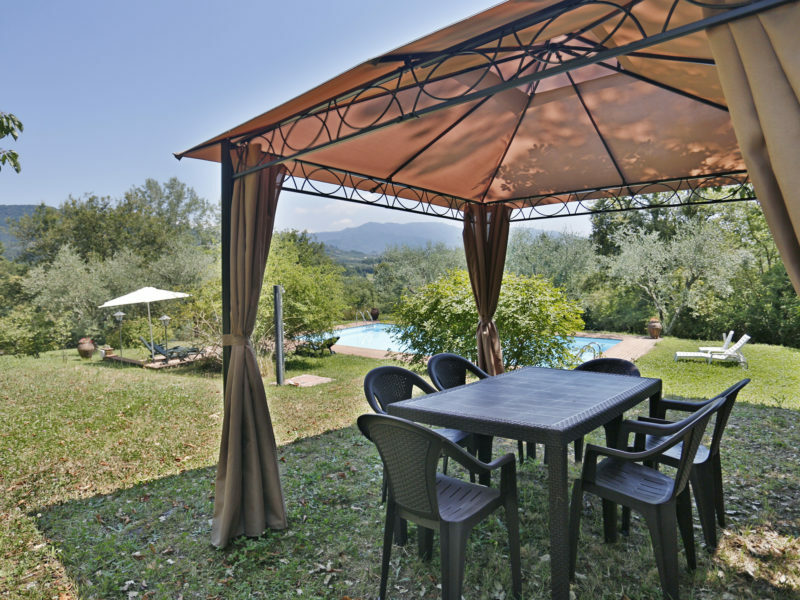 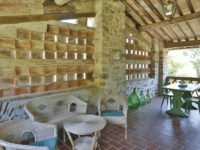 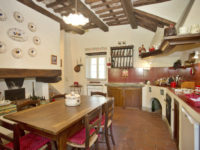 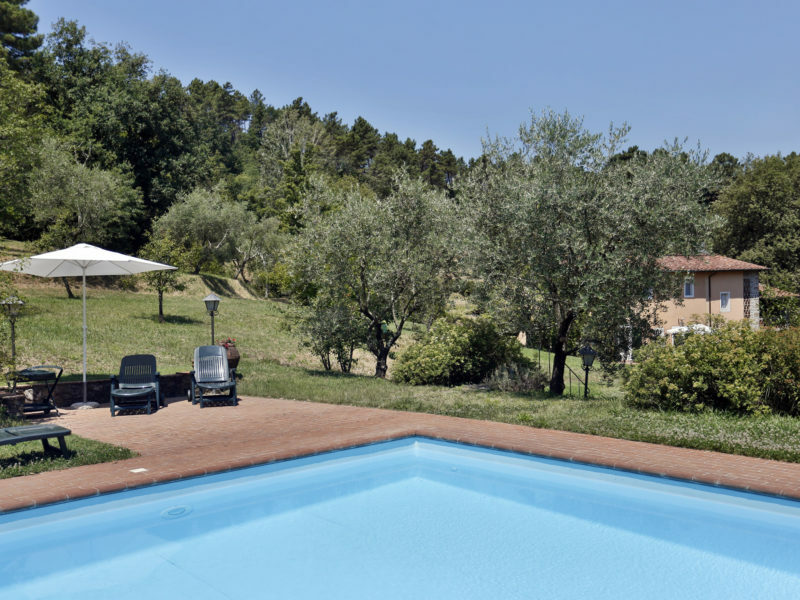 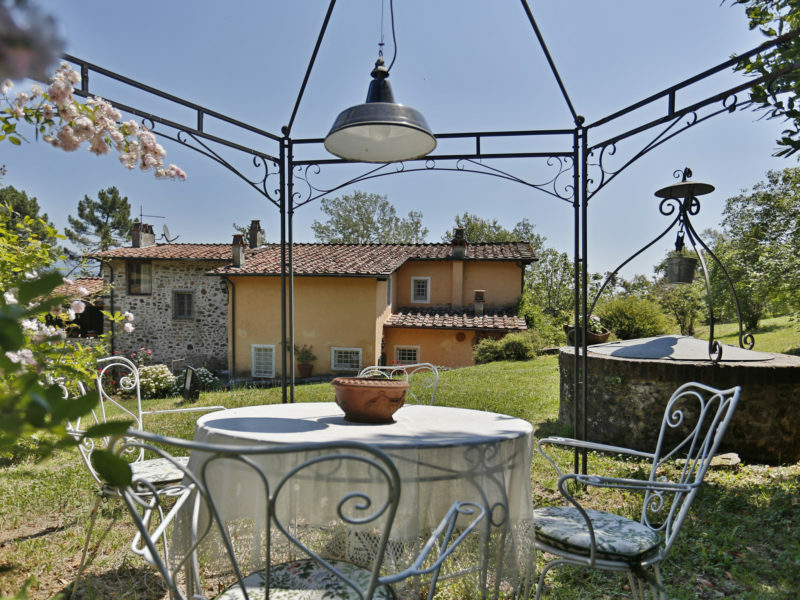 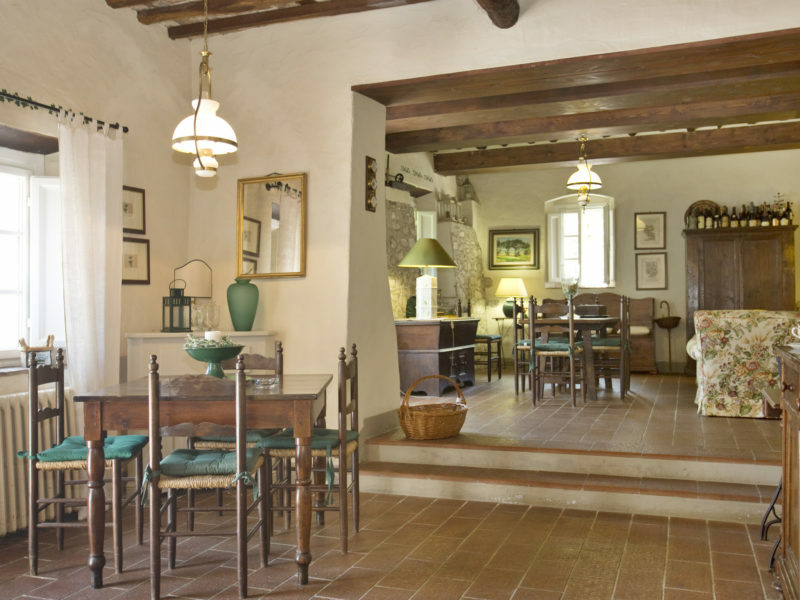 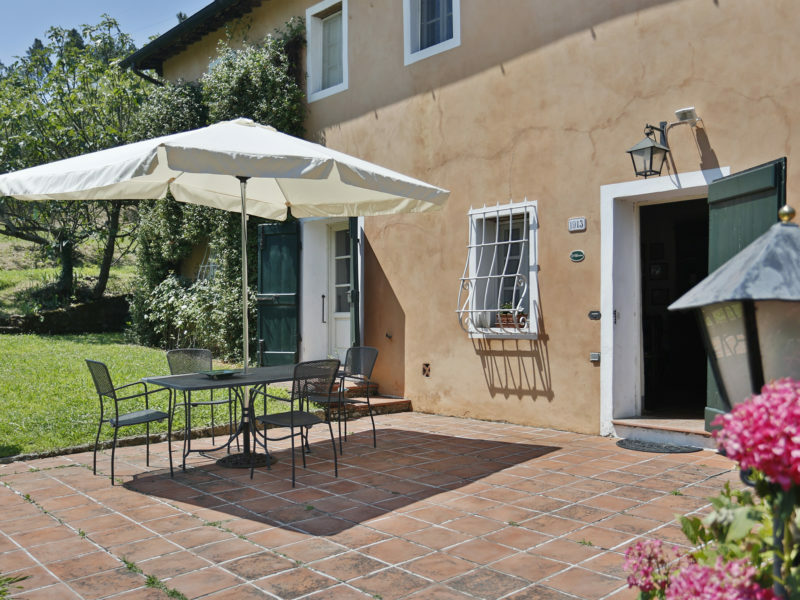 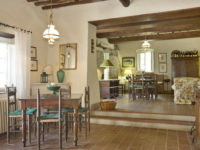 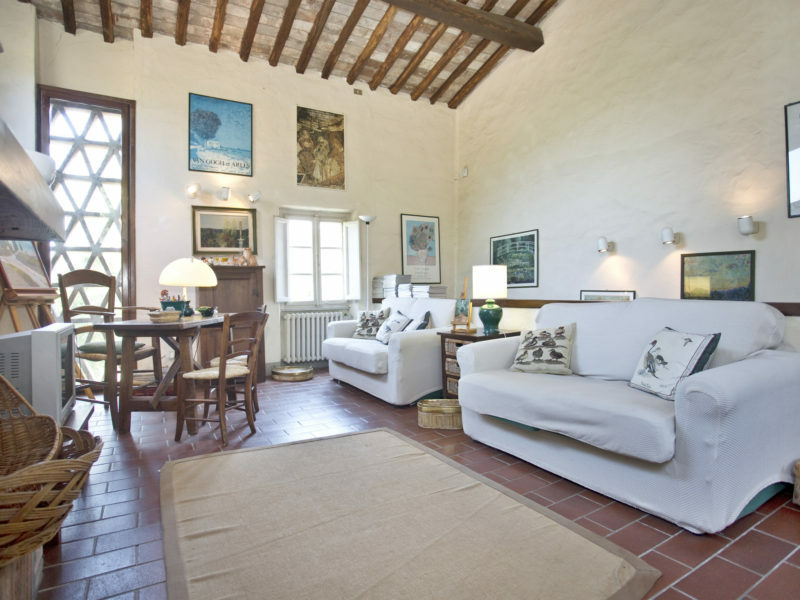 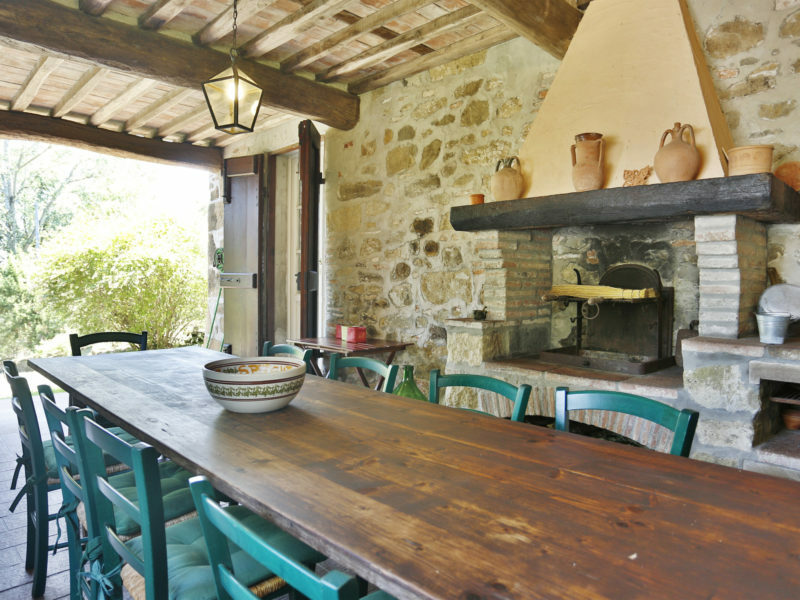 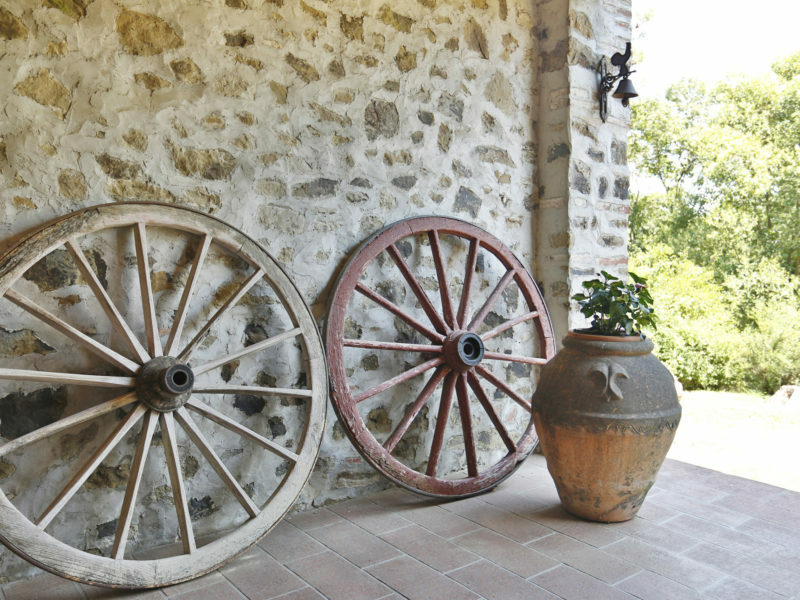 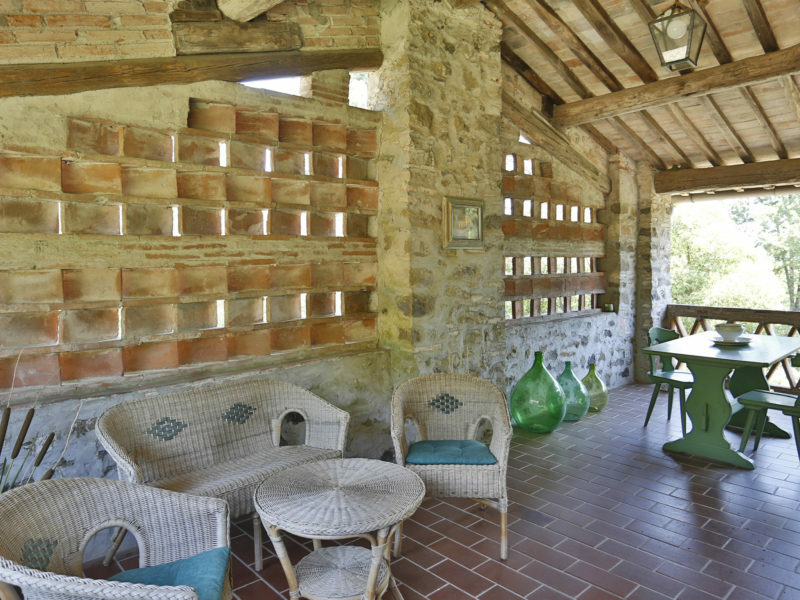 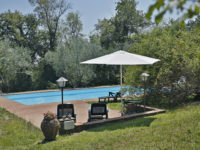 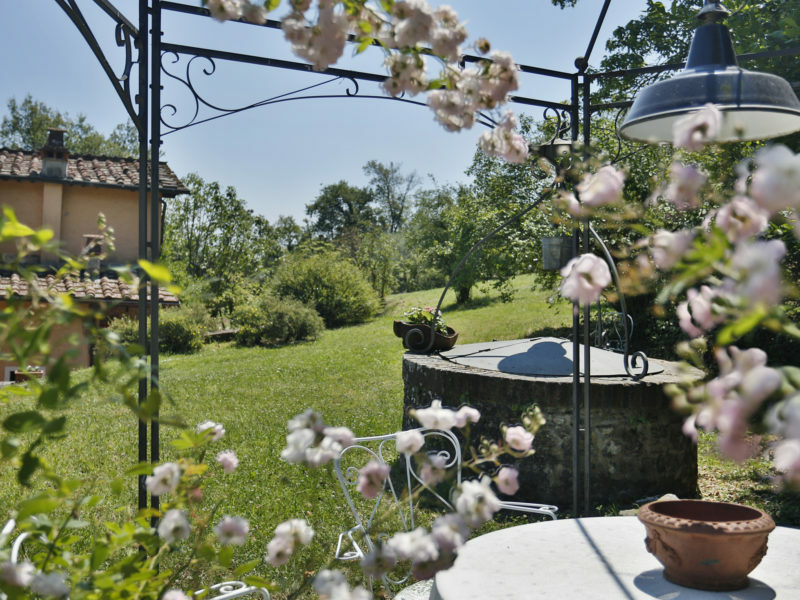 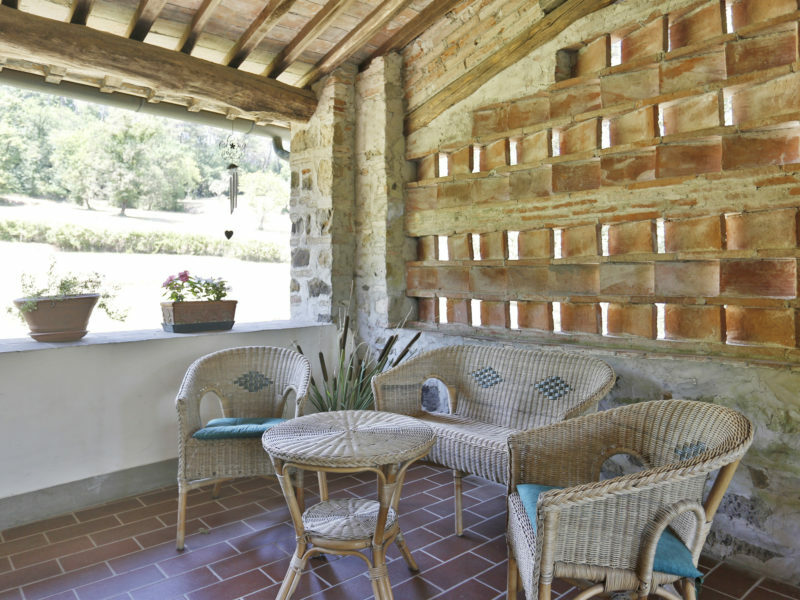 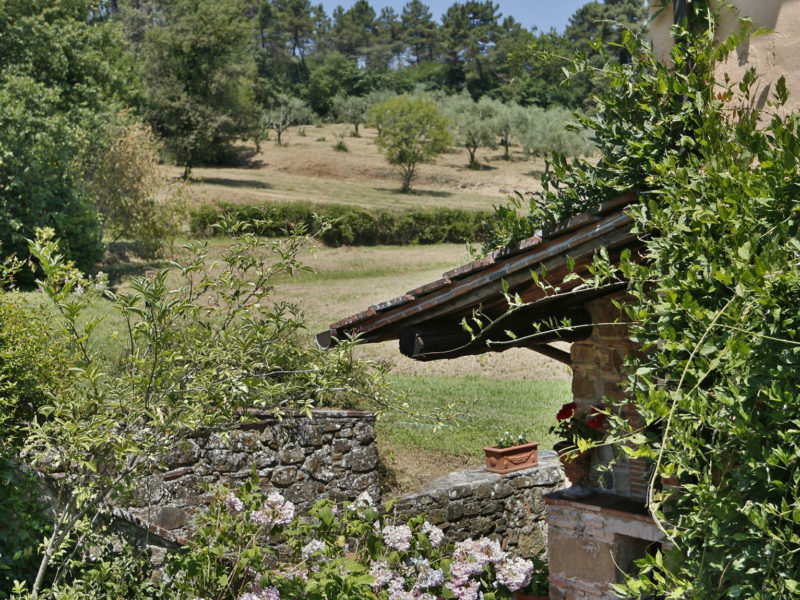 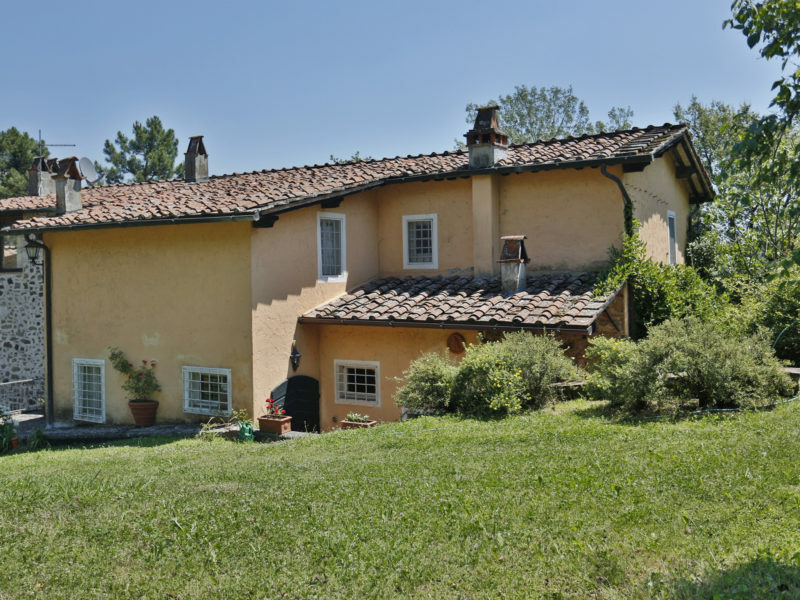 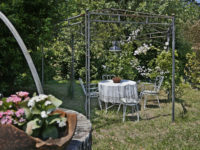 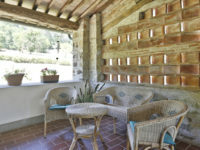 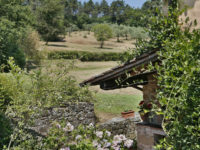 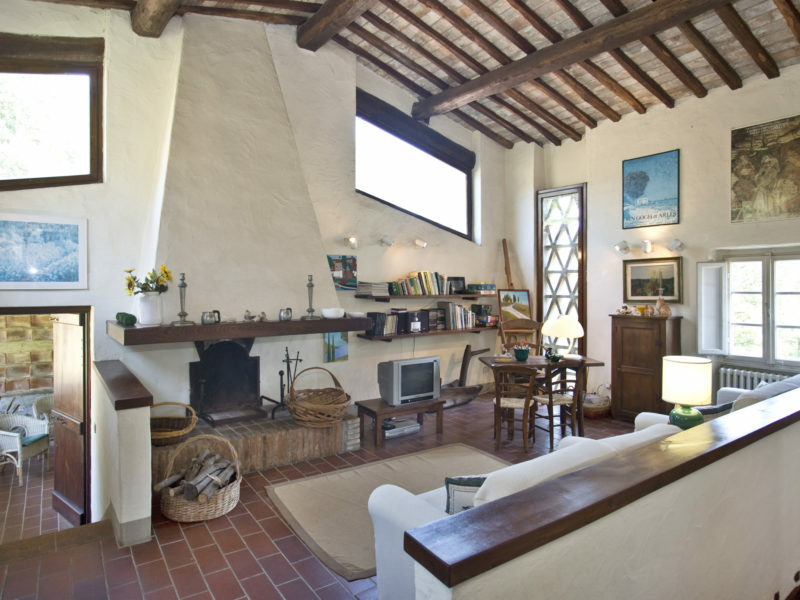 Villa Beatrice is a Tuscan country home, set in total privacy and tranquillity just 1 km from Mutigliano, a village surrounded by the green countryside, and 5 km from the walled city of Lucca. 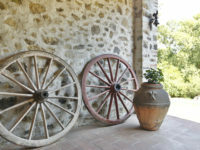 In Mutigliano there are all the shops you need eg. 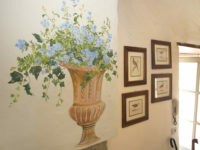 (supermarket, pharmacy, restaurants). 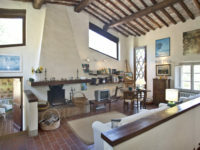 On the ground floor there is a large living area made of 2 rooms, one of them has a large fireplace. A service bathroom, the living -in country style kitchen with pantry and direct access to a veranda with barbecue. On the first floor there is a TV room with sofas and access to the terrace from which you can see both the front and the back of the large garden; This is an idilliac place in the evening to converse in summer nights. 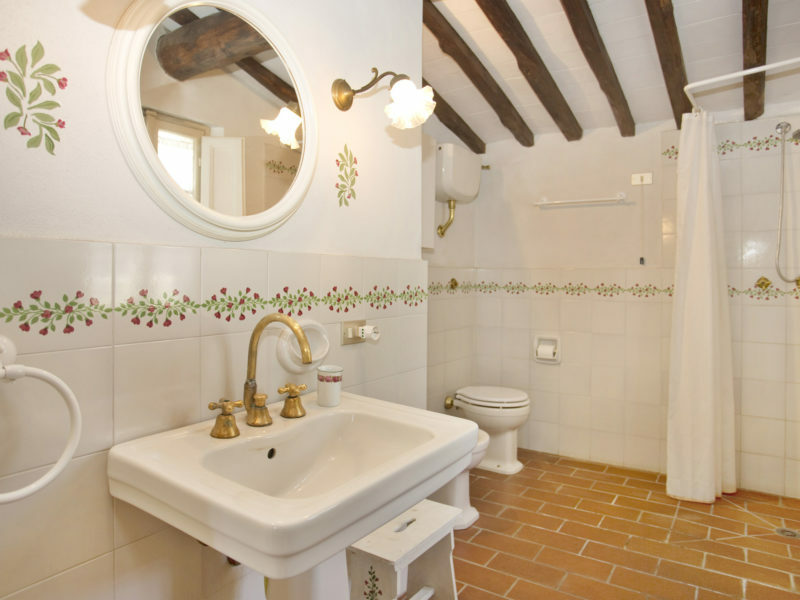 3 bedrooms, one of which is a matrimonial bedroom with an en-suite bathroom with a bath tub, a twin bedroom, ( where the beds can be joined together). 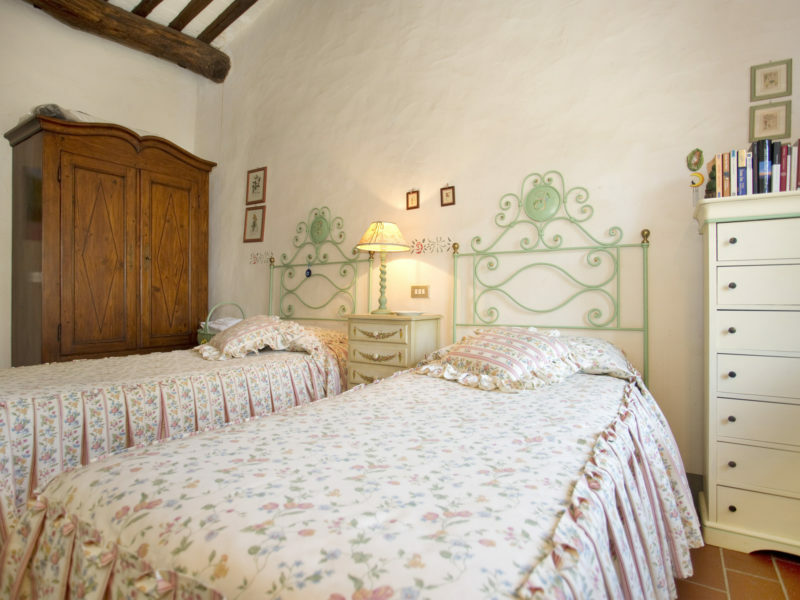 The third bedroom has 1 double french size bed where an extra bed can be placed. 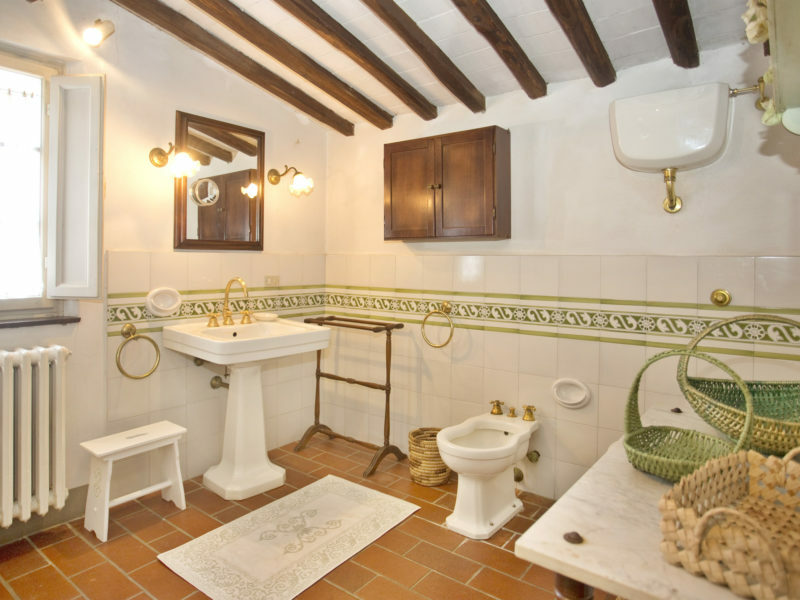 Third bathroom. 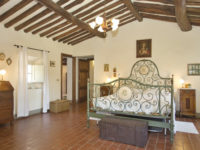 Total number of beds 6. 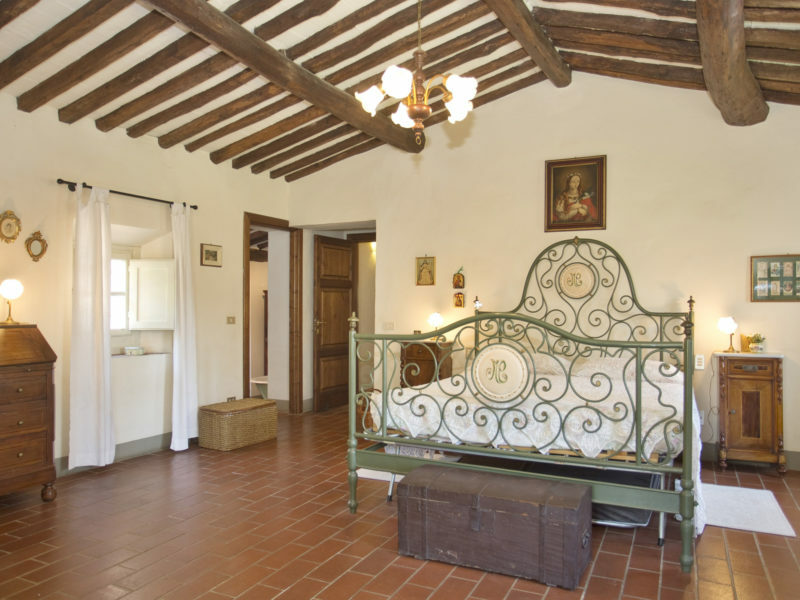 In the corridor that gives access to the bedrooms, there is a split with air conditioning that cools the rooms. 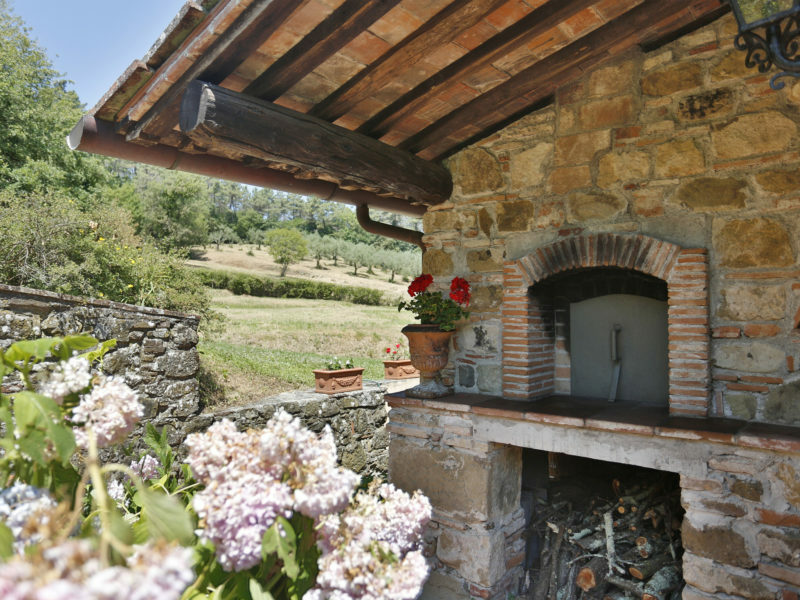 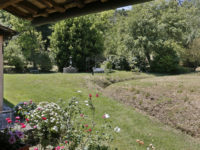 The garden, very large and well-kept, also has a lovely well and a pizza oven. 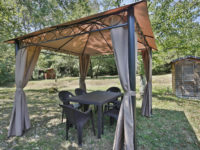 6 pax: € 360 pro Nacht, Mindestaufenthalt 6 Nächte.